At Elements Massage Piney Creek, we love a good goal but there’s something about embracing the now. Here are a few suggestions for changes you can make immediately to improve your health. As a great nonpharmacological approach, massage is an excellent tool with proven results in addressing a range of issues individuals with sleeping disorders suffer from. Here are a few of its applications. 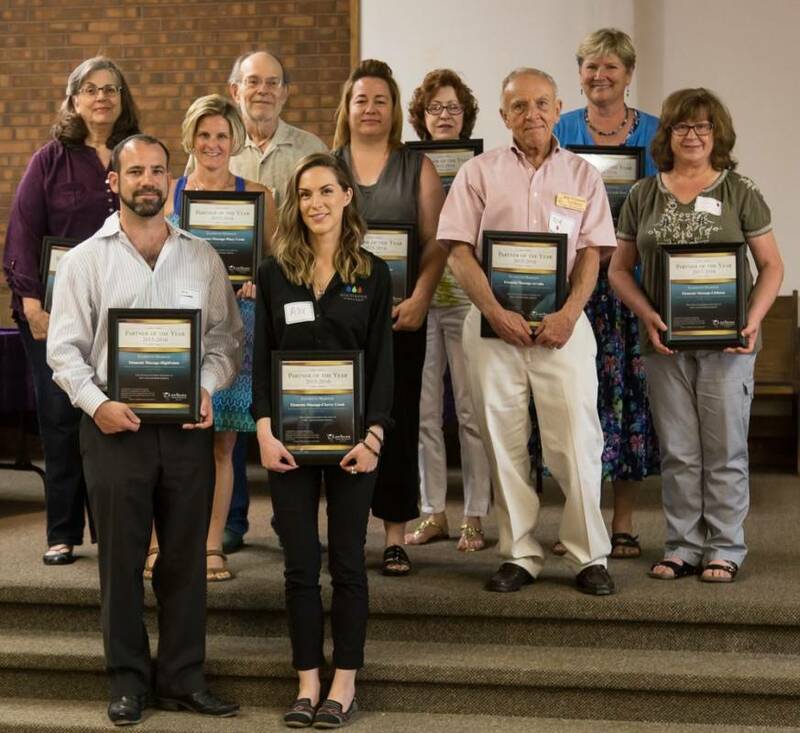 LifeSpark Cancer Resources, a Colorado based non-profit organization, honored Elements Massage™ studios as Partner of the Year at its Day of Gratitude Event on Sunday, June 5th. 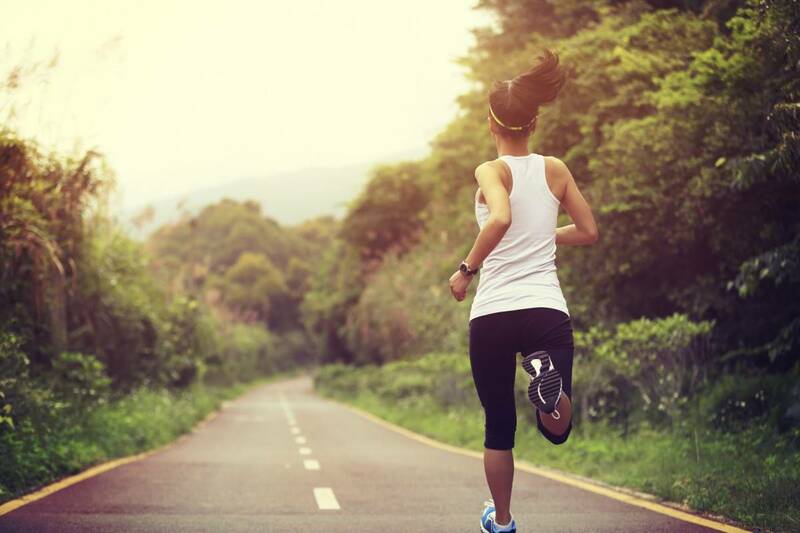 Running can result in injuries so here are a few excellent tips on how you can avoid the long-term pain that can stem from overuse of muscles and improper recovery routines. As a unique way to promote the health, wellbeing, and beauty of our clients, Elements Piney Creek plans on incorporating the rich aromatic experience of aromatherapy through two approaches: topical application and inhalation. To consistently deliver flawless experiences, we’ve created an intentional path to wellness that boasts benefits for anyone that steps foot in our studio doors. Built on two main guiding principles, The Elements Way and The Elements Promise, we seek to deliver a satisfying and therapeutic experience each and every time you visit. Elements Massage Piney Creek shares our favorite Meatball Recipe for the Holiday's! 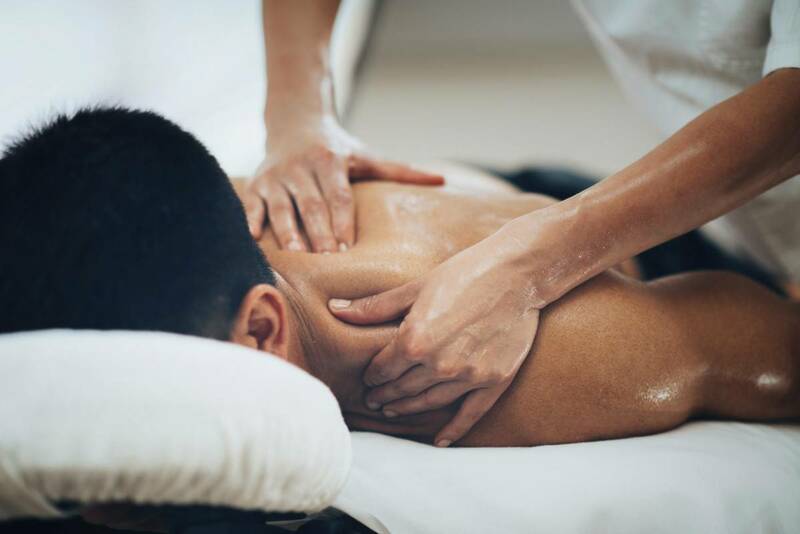 As a way to promote calmness and induce relaxation, massage is a great form of treatment to add to your self-care routine after any upsetting experience. Here’s how you can help set yourself up for success and what to expect in terms of preparation for a relaxing massage session.